New Plymouth's leading hotel, this 4.5 star hotel offers 85 stylishly appointed modern rooms and apartments. Enjoy a meal or refreshment at Governors Eatery + Bar with its large street facing windows open from 6am till 10pm seven days a week. 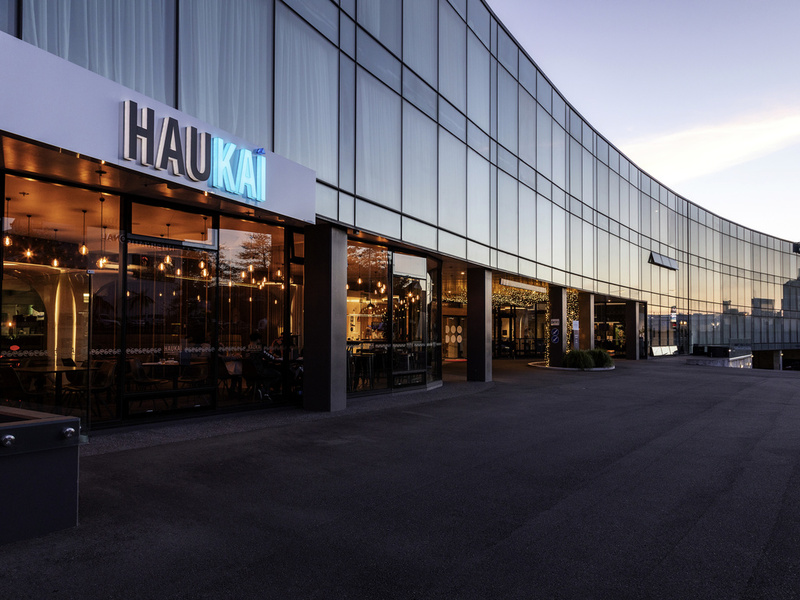 Other hotel f eatures available only at Novotel New Plymouth including a 24-hour gym, sauna, bikes, mac corner and complimentary Wi-Fi and under-cover car parking. The hotel features two conference rooms with natural light for events up to 220 people. Executive Room with two Queen Beds. Governors Eatery and Bar focuses on regional cuisine that highlights the best local produce from the Taranaki region. Featuring indoor and outdoor dining areas, it is the perfect place to relax with a meal accompanied by a fine New Zealand wine. With its large, street facing windows, the bar is the ideal place to unwind or conduct an informal business meeting over an espresso. Open daily with a wide selection of tantalising snacks and an international selection of beer, wine and spirits.